Guys the moment came that everyone is waiting for. Yes, most people love pubg mobile than pc version of Pubg due to either it is not free and it requires high-end pc to run. Here are some best methods to Download and Install Pubg PC Lite in India. Due to the over popularity of PUBG Mobile, they decided to make a lite version of pubg for pc. And it came already in Thailand to play. The further coolest thing is the PUBG Lite for pc is absolutely free, unlike normal PUBG costs around $29. 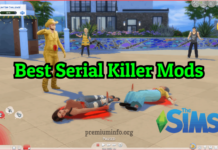 Another surprising thing is, this lite version can run even in low end pc and laptop, since the minimum requirements includes i3 processor and Intel HD graphics. Pretty amazing right! It has some bugs here and there, since it is open-beta. Includes Erangel, Miramar, Training mode. 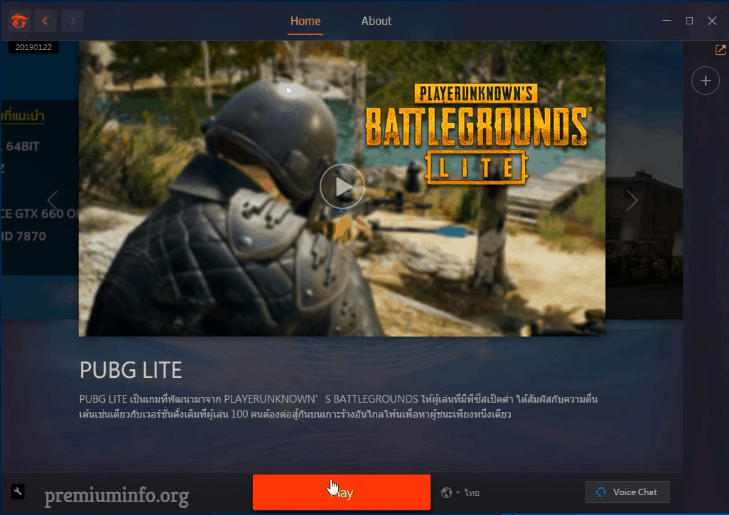 Sadly this version of pubg lite for pc is only available in Thailand. Because it is in beta, soon they gonna launch worldwide. But game freaks like me don’t have patience for it to release worldwide sooner or later. So I found a way to install the PUBG Lite for pc in India and I’m going to explain how I did it. There are two ways you can install and play Pubg lite for pc. They both are easy so you can choose any one method to enjoy your pubg lite gameplay on your pc. Before going to installation you have to make your pc to think it is in Thailand. To do it, you can use VPN or proxy servers. It is the easy and best way to change you virtual location. But it is not free, since most vpn requires premium account to access Thailand servers. 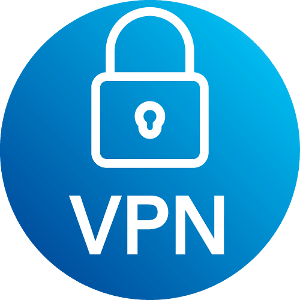 You can use any you want (express vpn, nord vpn, hotspot shield etc). Just go the settings and change the country to Thailand. But these vpn requires premium version to select Thailand. You can get high download speed using premium version. It is completely free. But free comes with a price (you have to sacrifice the download speed). Since it is free many people use it, so the speed is pretty low, but not bad as you think. Because I installed pubg lite using this method and it gave me around 2-3 Mbps. 1. Download VPN Gate software. 2. 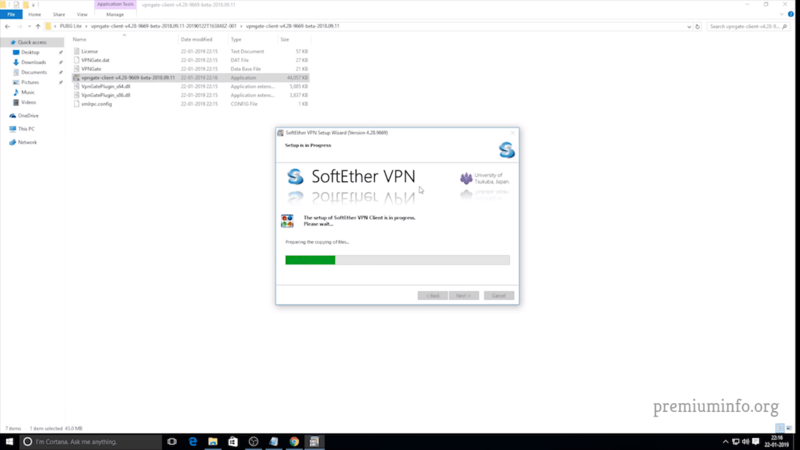 Extract the zip file and install the vpn gate exe file. 3. Now open the application and select -> VPN GATE public vpn relay servers and select Enable vpn gate and click ok and agree. 4. 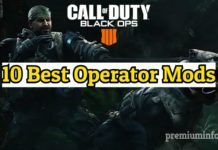 It will bring the list of servers and select the best Thailand servers according to the speed and -> click connect to the vpn server. 5. Now it will show the connected to the server, that’s all. 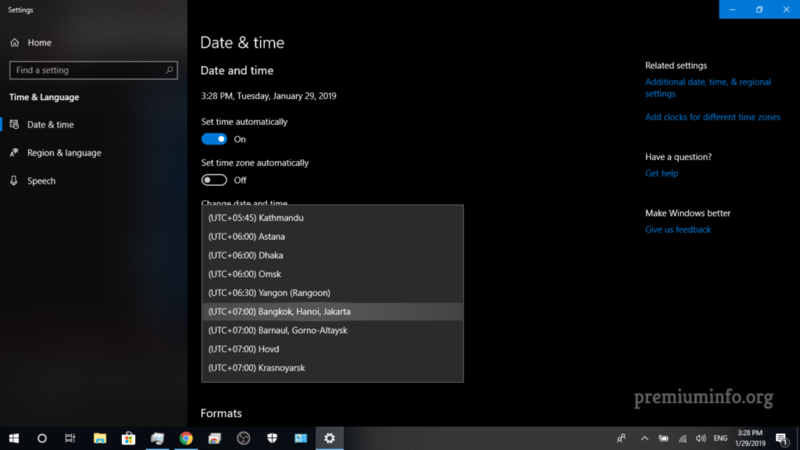 This trick won’t work unless you change your time zone manually in the pc settings. All you have to do is just deselect set time zone automatically and change the time zone to UTC +07:00 (Bangkok). Now your pc acts as it is in Thailand even you are in India and you can proceed to next steps. Using Garena application, you can easily install the Pubg lite for pc. Because it automatically installs the game for you, like pubg mobile emulator. Go the Garena website and register a new account if you do not have one. Then go to Platforms -> select Garena PC and download the setup or just click here to download the setup. 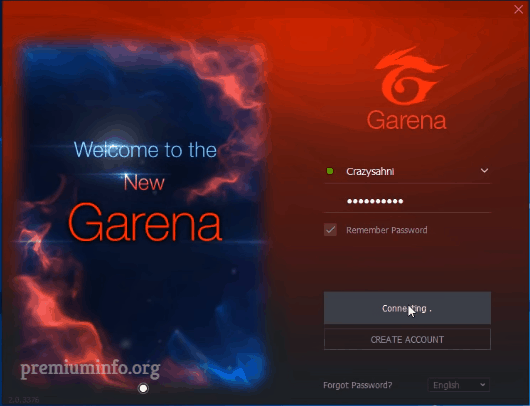 Install the setup and run the Garena application and login with your username and password. Now select Pubg lite game and click install, it will automatically install the game. After installing it will show play button, press the button and enjoy the game. This is the official version, and you need a pubg account. And I will show you how to create one if you don’t have one. 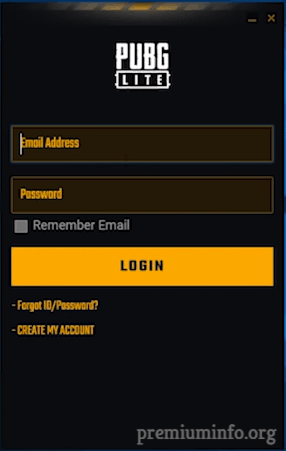 Just go to pubg register website and fill in the details and click create my account. Then verify you account by going to your email that you used to create a pubg account. Now you have your pubg account and proceed to next steps. Just download the pubg lite setup file. 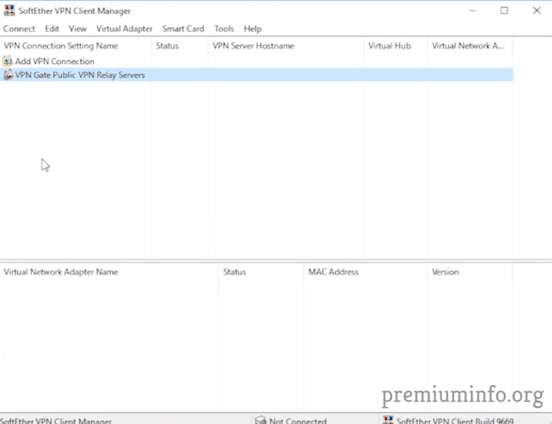 Install the pubg lite exe setup. Now sign in with you username and password, that you just created or if you already have one you can use that credentials to login. Just wait until it loads and the app is in Thai language you can change it to English by going to settings options in the top right corner. 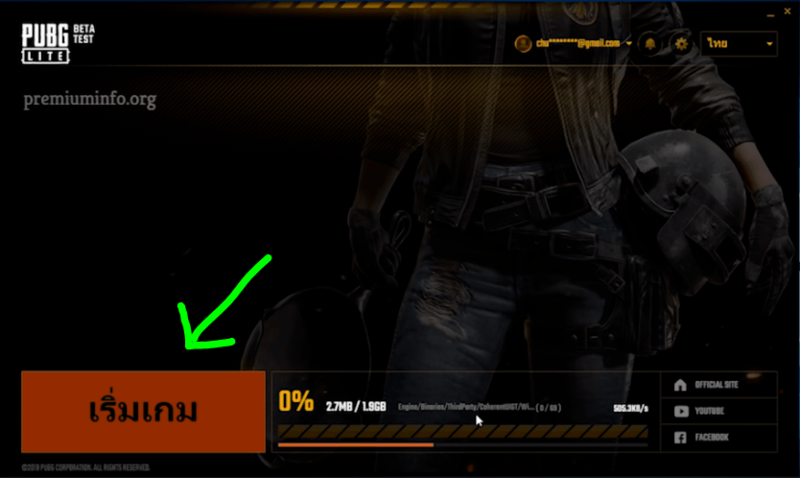 If you can’t able to change to English, don’t worry, you just have to select the big orange button on the bottom left and it will start downloading the game. Once it is installed you can click play and enjoy your game. 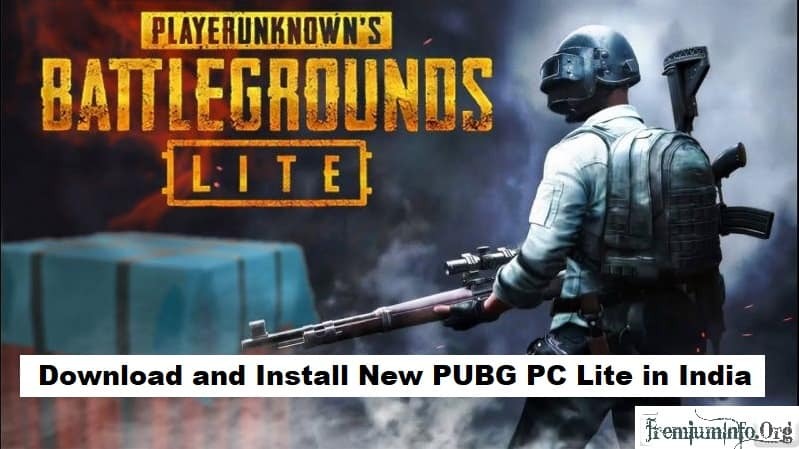 Now you know how to Install Pubg PC lite on your pc. But there are some bugs and little lags because it is in open beta. And sometimes you might get servers are busy error. But you can play and test the game anyway. If you want more stable and smoother experience, just wait for few more months they will eventually launch the game. Guys the game exactly looks like the pc version of pubg not like lite one. I don’t know how they created this much graphics with just under 3gb. But it is pretty amazing. Is it working on 4 Gb ram of PC? Yup, But requires some graphics to run smooth.